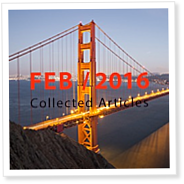 The individual PDF articles published in March 2016 are collected here in a single download. 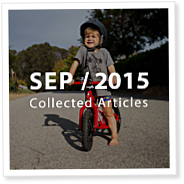 The individual PDF articles published in November 2015 are collected here in a single download. 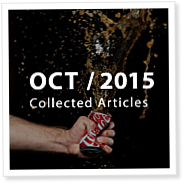 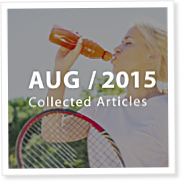 The individual PDF articles published in October 2015 are collected here in a single download.